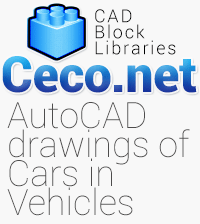 Description for this Autocad block : Introduced at the 1995 Tokyo Motor Show,the Honda Sport Study Model concept automobile was the design study for the production Honda S2000 roadster. 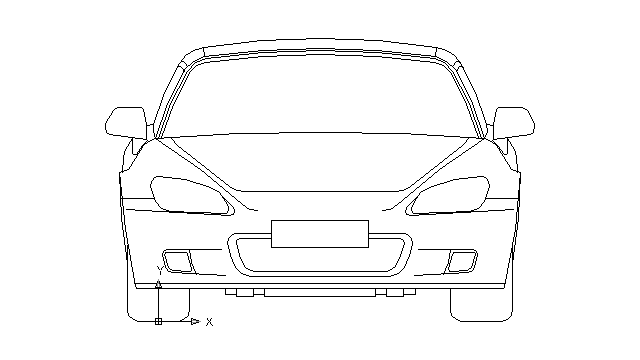 The SSM was a rear-wheel-drive roadster powered by a 2.0 L inline 4-cylinder engine.It featured a rigid high X-bone frame which Honda claimed improved the vehicle s rigidity and collision safety. The concept car was constructed with aluminum body panels.